Taking a chance in living in a new country can be exciting for many, but you must also be prepared in case things do not go as smoothly as planned. You should anticipate any potential problems that can arise and come up with backup plans. You also need to know where to find resources so that you can find the right kind of help. Did you know that Canuck Abroad can help you get the resources you need in case you run into issues with immigration? You may not have considered the potential problems that come with crossing the border into the United States, but they can come. For example, what do you do if you are unexpectedly detained? What happens if you find that you cannot bring your car over the border? These are the types of things you need to consider in order to make your transition abroad less painful. You do need to think about life beyond the actual move as well. Greensboro can be a very lovely place to live, but you have to consider what type of work you can do when you are there. You may already have a position awaiting you, but there are a few places you can go if you still need to secure a job. For instance, you can check in with the North Carolina Job Link or the North Carolina Employment Security Commission to find an available position in the city. You will also need to consider where you will live when you are in Greensboro. Since it is a primarily urban area, you can expect to have lots of amenities close at hand, but you may want to consider proximity when you settle down. For instance, the Hillsboro area has some of the most valuable homes in the city along with areas such as Broadview and Irving Park. However, with areas such as these, you tend to be further away from the downtown area where life tends to hustle along at a rapid pace. Still, you will find lots of things to do once you arrive in Greensboro. The city has a rich local parks and recreation scene that includes botanical and bog gardens, lakes, pools, tennis courts and walking trails as well as neighborhood recreational centers. You may also enjoy attractions such as Tannenbaum Historic Park, the Greensboro Farmers’ Market and City Arts. Of course, you may also find lots of activities from one of the many local colleges in the city as well as nightclubs, bars and shopping outlets. 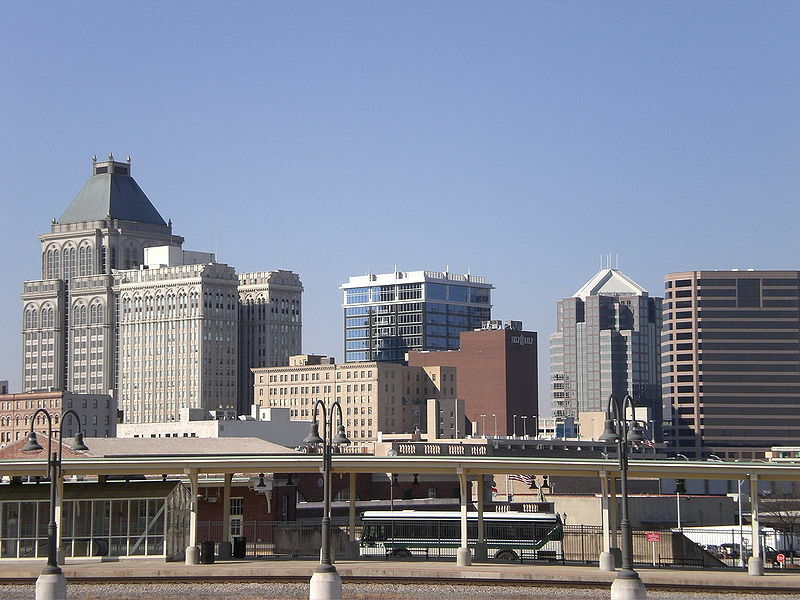 If you are seeking to relocate to Greensboro NC, we at canuckabroad have everything you need to go abroad. Call us at 416-410-7484 for more details.